As a new homeowner, there are many things you will be learning for the first time. One of those things will be how to keep your home and your family safe on a regular basis without it interfering too much with life. Everybody knows to lock the door when they leave and to keep an eye out for suspicious people in the neighborhood, but what else will it take to keep your home and family secure? There are some things you may not have thought to do, such as getting to know the neighbors and changing the locks when you move in. Take a look at these five tips to get you started when it comes to new home ownership and keeping things secure. The first thing you should do when you move into a new home is to change your locks. Most likely, the previous owners still have a key somewhere as does anyone involved in selling the property to you. That means that your home is not technically secure and available only to your family. Make sure you change your locks upon arriving at the new home to make sure no one else has access to it, such as the previous family or realtor. Then, make sure you reconfigure your garage door code. Next, you’ll want to install a home security system. Make your home less appealing to a criminal that enters the neighborhood, from the trimmed bushes allowing for a great line of sight to the motion-detecting lights, make sure no criminal will want to bother breaking into your home. 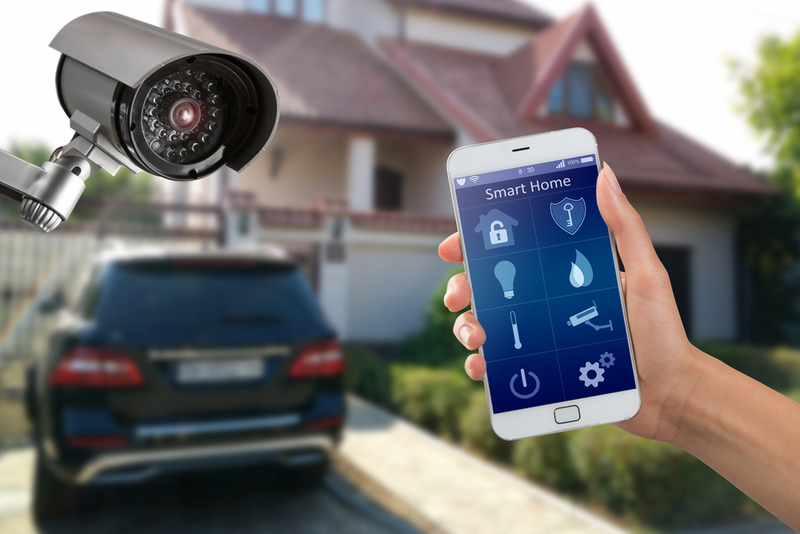 Be sure to set up your home with a trustworthy home security system that will notify you in the event that there is a security breach. Make sure to have a professional install it and remember to tell your homeowners insurance since you’ll likely receive a discount for having one installed. One of the simplest ways to keep your home and family safe is to get to know your neighbors and your surroundings. When you know who lives near you, it’ll be easier to spot a visitor to the area to watch for suspicious activity. You’ll also have neighbors to watch your home as you do the same for them in the event that suspicious activity is taking place. You can even join the neighborhood watch program and volunteer to collect mail and newspapers for neighbors that go on vacation, as they can do the same for you. Then, be sure to get to know your surroundings to get familiar with what habits are normal in the neighborhood compared to the times when something new comes up. Do you always see this certain service provider and delivery truck, while that moving van or construction crew has never been here before? In addition to security, you’ll want to think about fire safety. Make sure you’ve made a plan for home fire defense and have a fire monitoring package with your home security system. Smoke detectors throughout the house are vital, as well as fire extinguishers, and carbon monoxide detectors. If something isn’t functioning properly, it can be all it takes to have a breach in your safety. 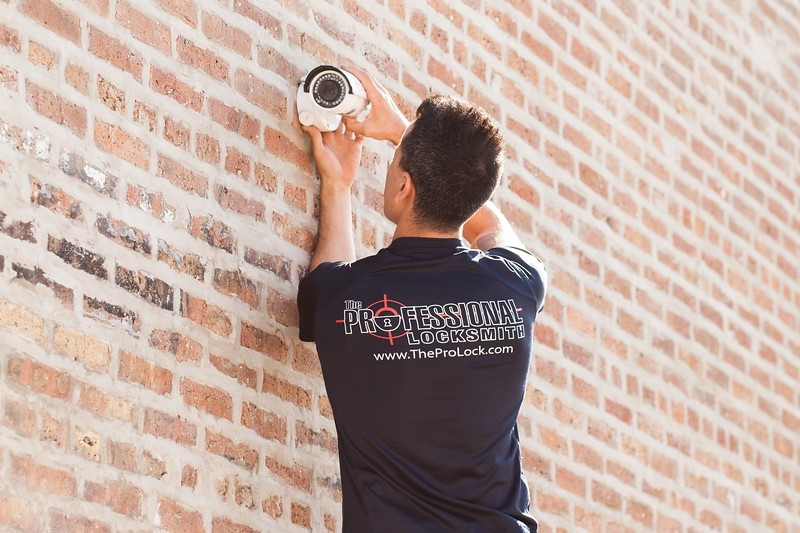 Make sure you are trimming the bushes, verifying your home security system is working, and things on your property meant to deter an intruder are ready to perform.